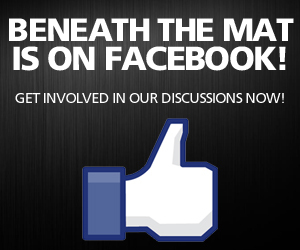 Beneath The Mat | Hornswoggle Talks W/ Soscia! 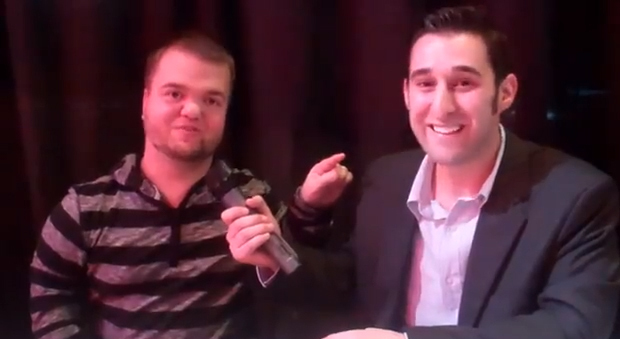 Brian Soscia sat down with the rarely interviewed Hornswoggle just before WrestleMania 29. They talked about Swoggle’s love of the Muppets and all of his Muppet tattoos. They also got into his love of video games, who cheats when playing video games, shirtless Adam Lavine. What made him a fan? Who was his favorite wrestler growing up? His comments on the Ultimate Warrior. Does he still collect wrestling memorabilia? What is his prized piece of wrestling memorabilia? Is the word midget offensive to him? Who are the 4 most important people of all time when it comes to WrestleMania? What was it like working with Vince McMahon and much more!